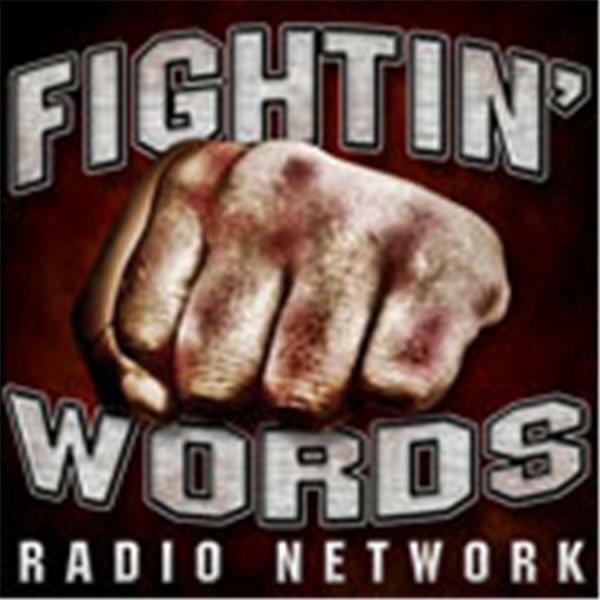 If you liked this show, you should follow Fightin Words Radio. Join TommyG,Frank,Frankie,Roger,Mike C , Mike S,Doug, Capt. Jon,Leo, Florida Football's Mr Roy Cummings and world renound Sportscaster Hall of Fame Mr. Don Henderson's they review all the sports action of the week month and year. Tonights special soccer report on the world cup and the player interactions . Also the Tampa Womans Football team is in the Conference championship this weekend . We will visit with coach Green and get the updated report.